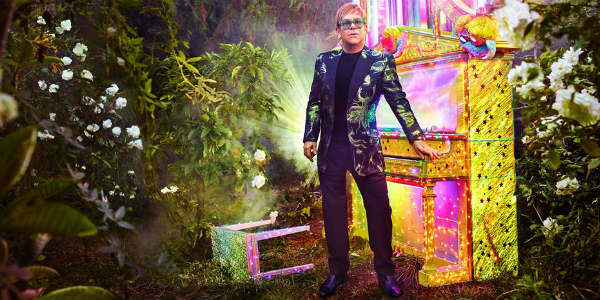 Elton’s Nov 27 sold-out Amway Center show has been rescheduled to March 18, 2019. Concert tickets for the originally scheduled show will be honored on the new date. “We are very grateful Elton John and his team were able to work with us to reschedule the concert on his farewell tour so he can play all his hits for his Orlando fans. We welcome his return to the Amway Center in March,” said Allen Johnson, Chief Venues Officer of Orlando Venues in a press release. Tampa fans will have to wait a lot longer, as the Nov 28 AMALIE Arena show has been rescheduled for November 4, 2019. All tickets will be honored on the rescheduled date, so make sure you keep them in a really safe place. Any further questions, contact the venues directly or your ticket seller.